My Unicorn Planner Etsy Shop! My Unicorn Planner was one of the very first Etsy paperclip shops I ever shopped with. I’ve been a fan of the shop ever since! 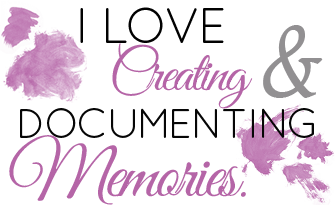 The Etsy shop is owned by a lovely lady Lindsey and supplies an array of planner clips, bands and accessories for any style planner you may have. This Etsy shop is based in the United Kingdom and opened in 2016. 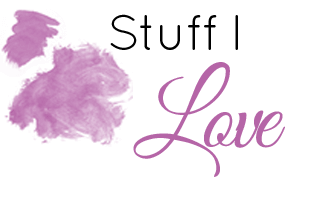 Stationery Heaven Co Etsy Shop! 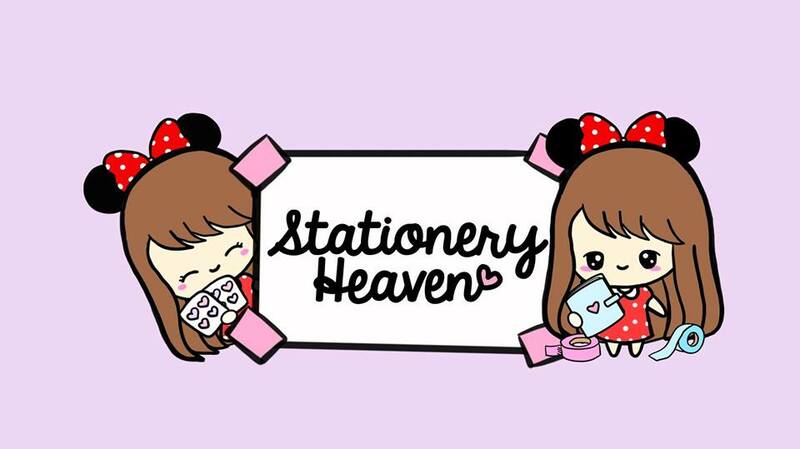 I have always been a fan of cute kawaii designs within my own illustration work and within the crafting community, so naturally I was thrilled when I first came across Stationery Heaven Co Etsy Shop. I decided to shop with them in January when they held a 20% off discount. The Etsy shop is based in the USA which is always exciting in my world! 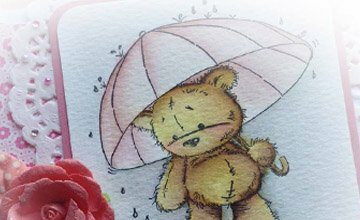 They stock so many wonderful cute designs suitable for virtually any planner.